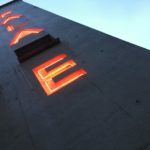 Light House Cinema is a specialist independent cinema in Smithfield, Dublin. 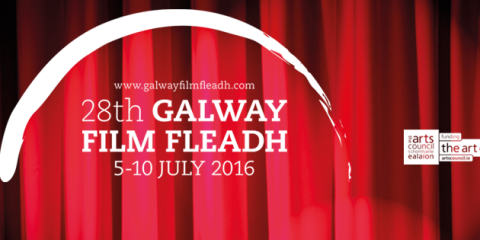 Committed to programming the best Irish and International films. 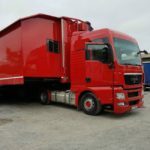 Their eclectic schedule includes feature films, shorts, classics, foreign language and animated films, feature length documentaries, Event Cinema, inventive special events, seasons and festivals. In addition to their core specialist programming, they show films that might be considered more ‘commercial art house’ and films that crossover into mainstream cinema when we believe that the film or its talent (writer, director, cast) are of particular interest to our audience. 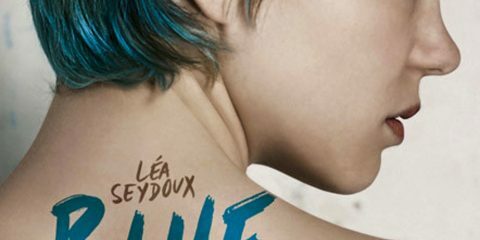 The films they select serve to challenge their audience and encourage engagement with current aesthetic, political, social and cultural issues and trends. 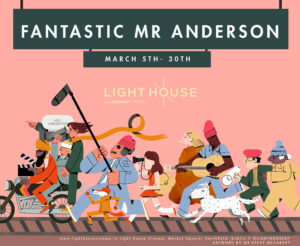 For more info on what is going on at Light House Cinema check out www.lighthousecinema.ie. #Event: Jamie Lee Curtis Q&A and Halloween preview at Light House Cinema on October 5th - Light House Cinema will welcome Jamie Lee Curtis to a special screening of Halloween followed by a Q&A on Friday, October 5th at 6pm. #Event: DUG Friendly Screenings of Pixar’s UP at Light House Cinema and Pálás on sale tomorrow - Element Pictures Element Pictures is run by Ed Guiney and Andrew Lowe, with offices in Dublin and London, working across production, distribution, and exhibition. 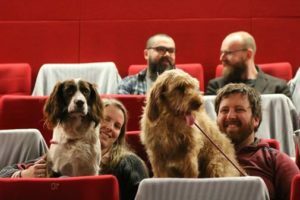 Element Pictu... More has announced Dog Friendly Screenings of Pixar's UP in both Pálás Pálás a new three screen arthouse cinema and cultural space in the UNESCO city of film- Galway. Designed by Architect Tom de Paor, Pálás is a seven story co... More Galway and Light House Dublin on Sunday August 12th at 11am. 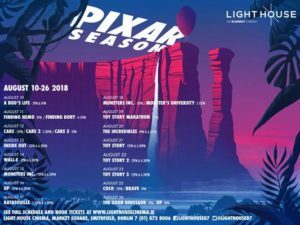 #AtCinemas: PIXAR Season comes to Light House, Dublin and Pálás Galway from August 10th - This summer Light House Cinema and Pálás are bringing a season of Pixar films, including every feature film in their repertoire. 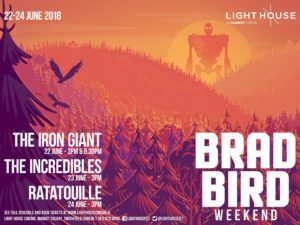 #Event: Brad Bird Weekend celebration at Light House and Pálás, June 22-24 - Light House Cinema in Dublin and Pálás in Galway are hosting a mini celebration of the work of writer/director Brad Bird from June 22nd to 24th. 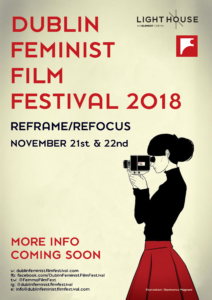 #DFFF18: Dublin Feminist Film Festival announces dates and venue, November 21-22 at Light House Cinema - Dublin Feminist Film Festival has announced the dates and venue for this year's festival, November 21st and 22nd at the Light House Cinema. 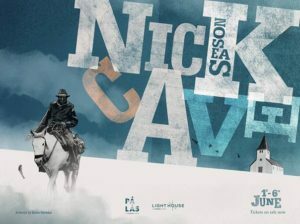 #Season: Nick Cave Season at Light House and Pálás, June 1-6 - Nick Cave's impact on pop culture as a musician is unquestionable and now there is a season of films in Light House, Dublin and Pálás Galway from June 1st to 6th. #Season: Vintage anime at the Road House on Smithfield Square, May 4-9 - Light House Cinema and the Japanese Film Festival are teaming up to bring some of the most iconic films in anime history back to the big screen this May, as they present Vintage Anime House in Road House Road House Cinema is a 96 seater cinema on wheels! Featuring state of the art 4K projector and surround sound, Road House brings the ultimate cinema experience ... More Cinema on Smithfield Square from May 4th-9th. 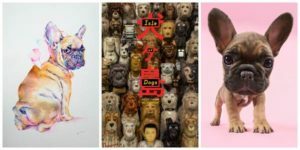 Light House Cinema announces Doggie Art Exhibition and more dog friendly screenings - Light House Cinema has announced a special exhibition dedicated to their love of Dogs which will run in Light House Cinema from March 30th to April 8th, as well as a weekend of dog friendly Isle of Dogs screenings. 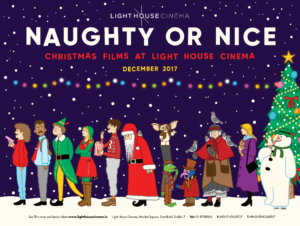 #AtCinemas: Light House Cinema presents Naughty or Nice Season 2017 this December - For the entire month of December Light House Cinema is bringing all of your favourite Christmas films on the big screen with Naughty or Nice Season.